Unmanned probes found a hidden ocean underneath the icy surface of an alien moon that may contain simple life forms. 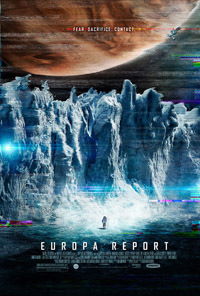 The movie Europa Report is about a mission to Europa, one of Jupiter’s moons. 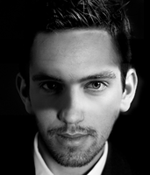 The aim is to search for the possible existence of extraterrestrial life within our solar system. A privately funded space exploration company, sends six of the best astronauts from around the world to confirm the data and explore the revolutionary discoveries that may lie in the Europan ocean. After a severe technical failure communication is lost with Earth and the tragic death of a crew member, the surviving astronauts must overcome the psychological and physical hardship of deep space travel, and survive a discovery on Europa more profound than they had ever imagined, Apple Trailer writes. Skådisar: Sharlto Copley, Michael Nyqvist, Christian Camargo, Embeth Davidtz m fl.